The charity Smallburgh to Africa, which aims to send a bus to the Ivory Coast to teach children, had bought a double-decker bus for £7,000. It was on its way from Croydon to the Crown pub in Smallburgh when it burst into flames on the A11 and was totally destroyed. Gary Hammatt from Clark Wright contacted Geoff Ripley, a PSV dealer, and between them they donated a replacement bus, free of charge. 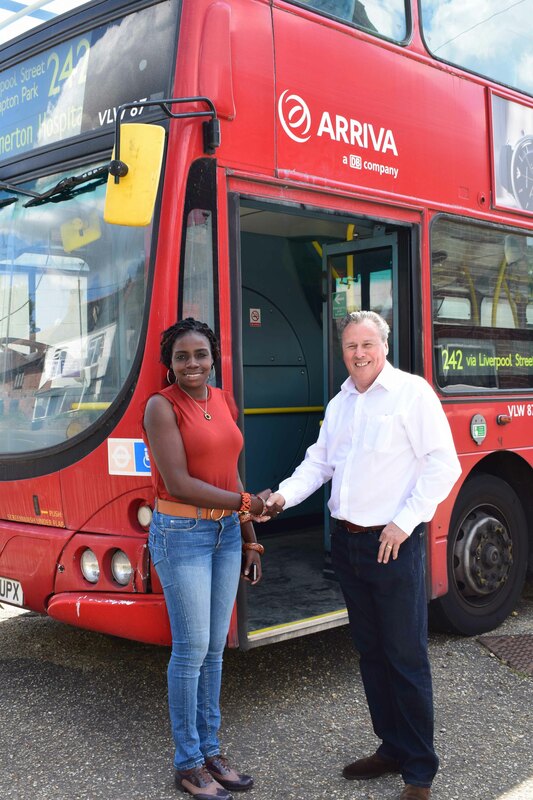 Sovereign Recovery General Manager Sam Street contributed by recovering the bus to the Crown for free. The bus will be shipped out to West Africa, where the Crown’s landlady Eunice Kokrasset is originally from, in September. Eunice and 20 neighbours from Smallburgh will then fly out to meet it, and stay with it for two weeks as it tours schools as a mobile library and resource centre. 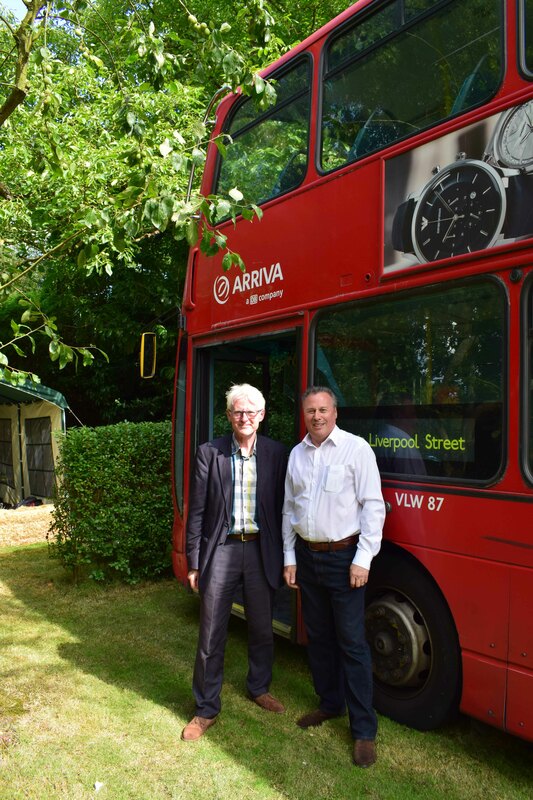 Although Norman Lamb, MP for North Norfolk, officially launched the bus at the Crown in July, he was unaware that fires on public service vehicles happened as often as they do, and assured Gary that he would bring this to the attention of the Secretary of State for Transport in Parliament at his earliest convenience.